It’s summertime, and the livin’ is easier than ever thanks to our ticket 4-packs. Get out to an event this summer without breaking the bank — our Me+3 4-packs let you put together the perfect quartet of friends and family to take to the show. So break out the flip flips and shorts, grab an Arnold Palmer, and start mapping out your fun summer plans. Head on over to the Ticketmaster Ticket Deals page to save on ticket 4-packs for great events near you (or wherever your summer adventures may take you!). To help inspire you, here are a few ideas for affordable and group-friendly live entertainment events to check out this summer. Make memories with the fam that’ll last a lifetime. Head to the circus, go see a play, or plan an excursion to a concert or sporting event. Looking for things to do with kids? Wrangle the troops and head to a live event — we have lots of options for kids of every age. Invite your partner and another couple out for a night of fun. If you’re in the all-too-familiar dinner-and-a-movie rut, skip the screen and go see something live. Catch a concert or a comedy show to mix it up and keep things fresh. You can always count on your sports buddies to help you root for the home team. Heading to a game and want to do it up right? Check out our tailgating checklist. 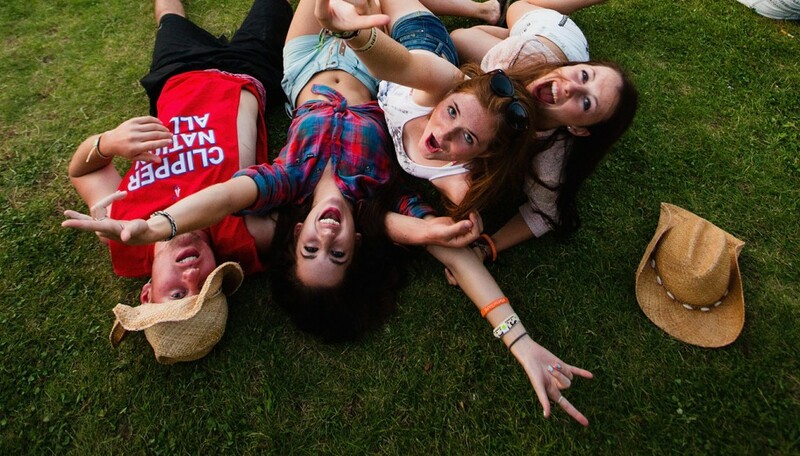 Grab 3 of your besties and save on ticket 4-packs to great concerts near you. Concerts are the best place to sing, dance, and just get plain crazy with your pals. Make the most of the nice weather and enjoy a show at an amphitheater or outdoor stadium. Wrangle 7 peeps, score a couple 4-packs, and get the party started. Need we say more? Just like summer, these hot deals won’t last forever… so don’t let them pass you by. Find a full listing of Summer 4-Pack options available in your area and get your Me+3 ticket deal today.